A basement sump pump can serve as a good investment for a homeowner, and many homes--particularly those in low or wet areas--come standard with basement sump pumps. 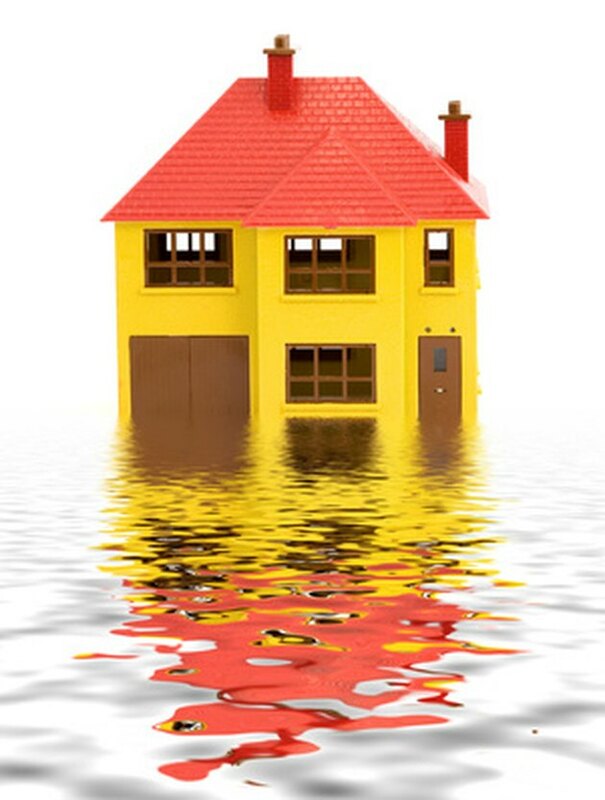 A sump pump removes water from the lowest level of a home and pumps it outside the house. Properly maintaining your sump pump lets you rest assured that it will function correctly if you should experience a flood of water from unforeseen leaks or weather conditions. If your home has a basement sump pump, you should test it regularly to ensure its proper operation. Test your sump pump regularly to prepare for unforseen circumstances. Locate the exit pipe, also called an outlet pipe, on the exterior of your home through which your sump pump directs the water from your basement. Inspect the outlet pipe for damage. Verify that the pipe has no clogs made of debris or ice, depending upon the current weather conditions. Make sure that the outlet pipe is clear and will direct water away from the foundation of your house. Remove any clogs or move the outlet pipe if necessary. Look over the sump pump in the basement of your home. You can usually find it near the interior walls of the foundation, typically in an unfinished area of the basement. Verify that the electrical cord for your sump pump is plugged into an outlet. Remove the lid to the sump pump, if your pump has a lid. Using a flashlight, inspect the interior of the basin for any clogs or debris. Remove any debris that you find. Pour approximately 5 gallons of water into the basin of your sump pump. Pour slowly (at approximately the same speed that water might flow into the basin from the basement) until the sump pump turns on and begins to pump out water. Do not pour in more water than the basin will hold. Expect the sump pump to begin pumping out water when the water level reaches approximately 8 to 12 inches below the surface of the basement floor. Look for a float on the sump pump. (Your sump pump may not include a float.) Verify that the float functions correctly and does not catch against the lid or basin, as its proper operation ensures that the sump pump turns on when the water level reaches the correct height. Make any necessary repairs based on your test of your basement sump pump. Continue to test your sump pump regularly (every few months) and replace your pump if needed. How to Tell If Your Drain Tile System Is Plugged?